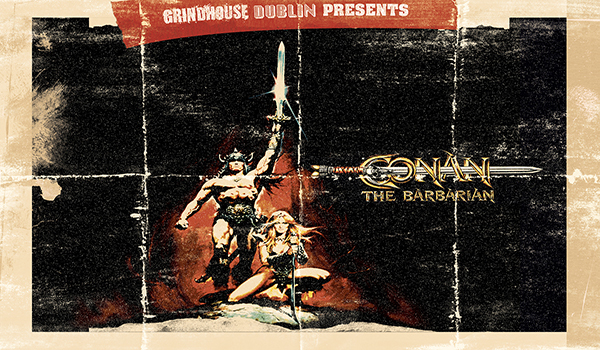 Grindhouse Dublin celebrate the 35th Anniversary of the 80’s action fantasy film ‘Conan The Barbarian’ starring the Austian Oak himself, Arnold Schwarzenegger! Thief. Warrior. Gladiator. King. After nearly a decade doing bit parts in smaller films, this proved to Arnold Schwarzenegger’s break through feature. Widely imitated, yet never matched in scope and brutality, the film single-handedly influenced a revival in action fantasy films and made Schwarzengger a global behemoth. Lead by a standout and thunderously epic score by Basil Poledouris (Robocop), with the writing hand of Oliver Stone (Scarface), directing provocateur John Milius brings author Robert E. Howard’s legendary Conan to life in all its epic glory! 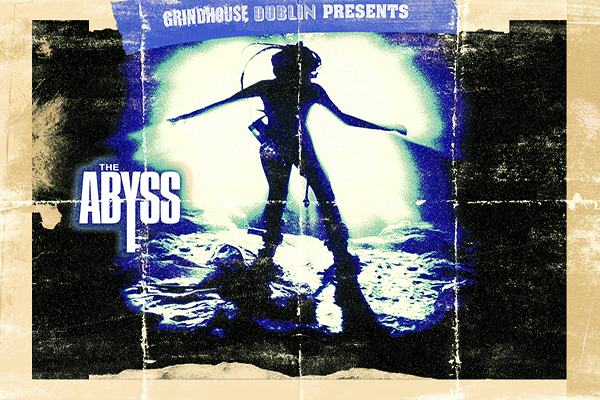 Between the time when the oceans drank Atlantis and the rise of the sons of Aryas, there was an age undreamed of. And unto this, Conan, destined to wear the jeweled crown of Aquilonia upon a troubled brow. It is I, his chronicler, who alone can tell thee of his saga. Let me tell you of the days of high adventure! When his mother and father are killed in a raid by the sorcerer Thulsa Doom (James Earl Jones), Conan (Schwarzenegger) sets out to avenge his parents' death and solve the riddle of steel.